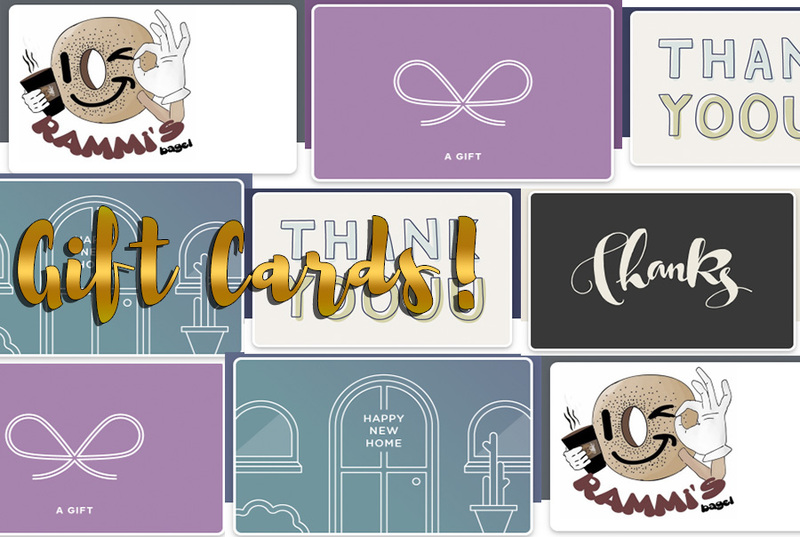 Customizable Gift Cards that will make you popular! Can be sent instantly with any amount you choose. Received quality food at great disocunts! 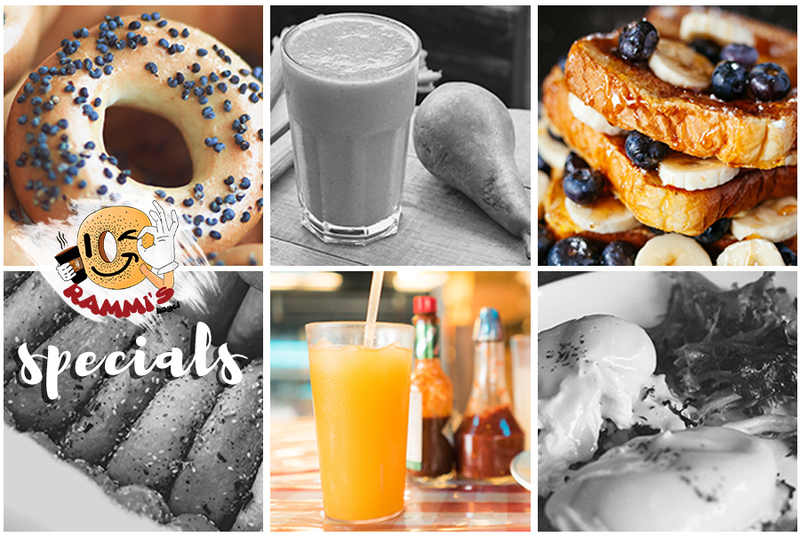 Keep an eye out for our seasonal, and monthly specials. 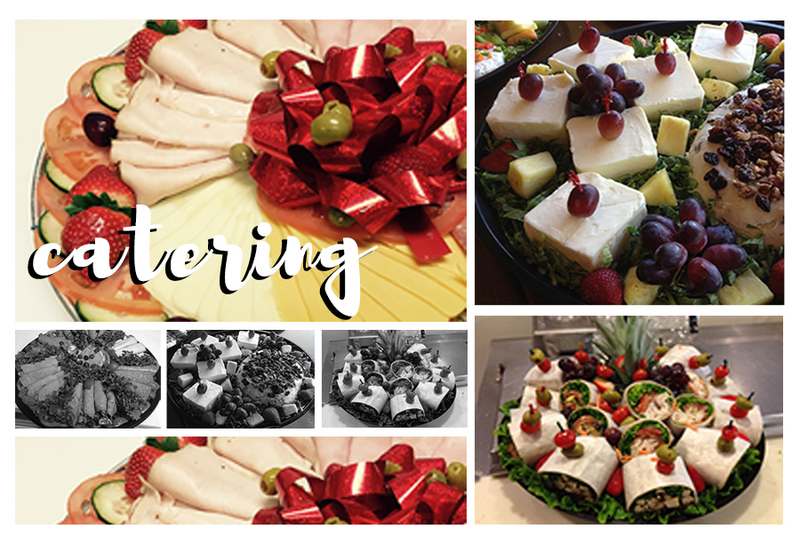 Have a party, meeting, or "get-together" coming up? Don't worry, Rammi's Bagel has you covered. The right prices, for the right occasion. Because our menu is always evolving, don't forget to check our new seasonal additions to our menu! W ith more than ten years of experience, Rammi’s Bagel has been at the top of its game ever since its second launch in 2012. Deciding to open in an area where competitors have established a great client base was the first step for our success. We strive to meet costumer’s expectations when it comes to preparing a healthy, homemade style meal. We achieve this goal by offering fresh ingredients, and top quality "same-day" made bagels -which is what makes us different than the competition and has proven to be the trigger for a costumer retention rate of 97%. Our team consists of experienced members, with more than 5 years of experience, in their field. Because we are a small business, we tend to understand that quality is much better than quanity, which is why we would like to call this the "dream" team, as this team has created a great reputation within the first year of stablishment in Mahopac Village Ceneter. We	hope	to	share	our success with our costumers, and hope to be serving you for many years to come!